Postive Electrical commercial electricians are based in Whangarei and service from Kaiwaka to Kerikeri. We offer a professional, efficient service that many of our commercial clients have been using for years. We guarantee our work as registered electricians and are proud to provid electrical contracting services to the following prominent businesses. Positive Electrical are experienced commercial electricians and have worked for some of the biggest building firms in the region. We have the knowledge and expertise to get the job done right first time. 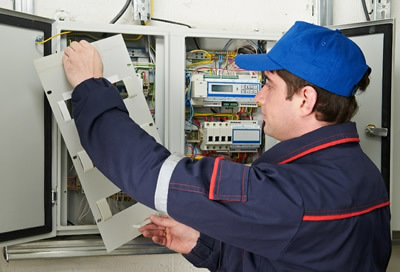 Call us about commercial electrical work today on 09 438 8832.